A warm welcome to you from your school governors! The Local Governing Body plays an important part in the life of your school. The members of the governing body reflect a wide range of interests from local businesses and the community, staff members and, of course, parents. Hold the headteacher to account for the educational performance of the school and its pupils, and the performance management of staff. 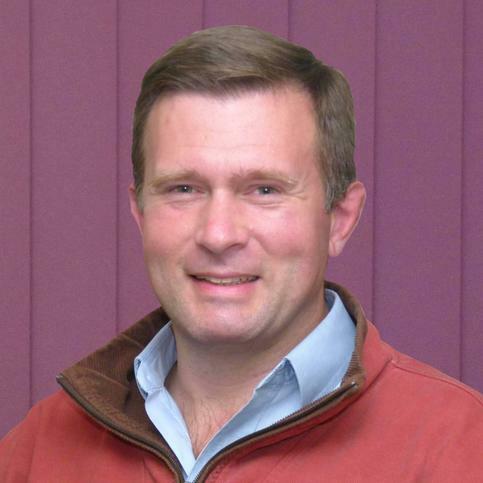 Ian has served as a governor at Watchfield since June 2012. This is Ian's second period as Chair - in his previous term as Chair he was on the Steering Group to examine and plan the expansion of the Faringdon Academy of Schools to the current 8-school Multi-Academy Trust. He relinquished the Chair due to the additional commitment when he was appointed as a Director of the Faringdon Academy of Schools in November 2013, but then re-assumed the role in November 2015. Ian retired from the Royal Air Force in 2012 after a 21-year career specializing in infrastructure, facilities management, personnel and executive roles, and is now a business and operations manager at the University of Oxford. He has 2 children at Watchfield Primary. "The truly unique nature of Watchfield Primary School makes it a fantastic environment in which to teach children - it is a real strength which is used at every opportunity to enrich and enliven the School, and deliver outstanding results. I am extremely proud of the School, its pupils and staff, and will do everything I can to ensure that the School is appropriately supported and challenged to deliver continually improving standards of education." Katie has been a member of the Governing Body since July 2013. A pupil of Watchfield School herself in the 1980s, Katie arrived back in Watchfield to accompany her husband’s posting. 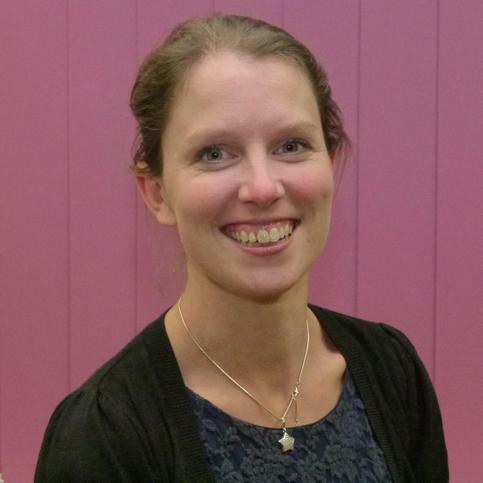 She spent a thoroughly enjoyable year working at Watchfield School supporting Mrs Deveraux and the Blackbirds, before converting to teach secondary Physics in 2013. 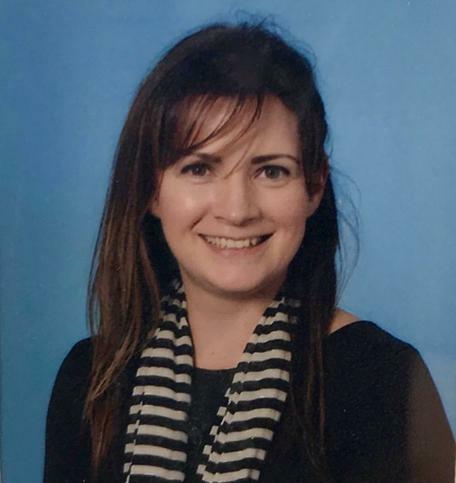 Having led the Physics Department at The Commonweal School in Swindon, she now teaches Physics at St Helen and St Katharine. She has two children at Watchfield School – Emily and Alice. Her husband continues to serve in the Army, although the family are now settled in Shrivenham village. John has been headteacher now for over four years having spent the previous 14 years working in primary schools in Swindon. Andrew has returned with his family to Watchfield, after serving the last 7 years overseas with the British Army in Kuwait and the USA. I have been fortunate to travel and live overseas with my family I am passionate about the role that schools play within the community and providing that assurance to families, whether transient or not, that the education of their children is in good hands. It is a great privilege to be able to serve on the governing body; I can honestly say that Watchfield is a wonderful school with fantastic opportunities to embrace its unique position in the local and international community. With 3 children , who have been or are now at Watchfield, I truly believe that for them every day matters, whether at the school for a year or for longer. Together with my first hand experience of dealing with the impact of family moves, my leadership experience in the military, as a parent and a husband to a very capable EYFS and KS1/2 teacher, I feel that I have much to offer and I am looking forward to my term as a parent governor. Reverend Phil served in parish ministry in the Diocese of Chester for twenty years, during which time he was Chair of Governors and Foundation Governor of two Church of England Primary Schools. Having served with the Territorial Army, as it was then, Phil joined the Army as a Regular Chaplain in September 2011 and has since seen service in Afghanistan, Iraq and Yorkshire! 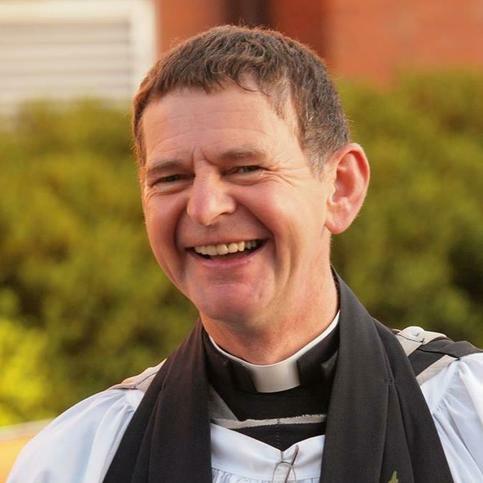 Married to Kathryn, a Head teacher in Manchester, and with four grown up children, Padre Phil was posted to Shrivenham in May 2018 as Rev Stephen Hancock’s replacement at the Defence Academy. “I stand in awe at the work Watchfield School does with such a transient population of Forces and International families and I am looking forward to supporting the school in whatever way I can”. Clare joins as Community Governor with a focus on Pupil Premium. Clare has spent the last 15 years in the Army, in the Educational and Training Services Branch. She has a PGCE and Masters in Education and has undertaken a number of leadership and management roles. Most recently, she led the training and education for London, SE and ‘Rest of the World’. This was an enjoyable opportunity, with a focus on soldier’s education and delivering short term training teams overseas. In previous roles, she has been involved with community boards, service children’s education and has been a mentor for the Princes’ Trust. Now, Clare is Directing Staff at the Defence Academy, on the Intermediate Command and Staff Course (Land) and is looking forward to serving Watchfield school. Clare lives locally in her own house with her husband Alistair (who retired from the Army) and her 6 year old daughter. Wing Commander Rob Hart became an associate governor in Sep 18 as part of his role as Commanding Officer for Shrivenham Station. Having joined the RAF as an aerosystems engineer in 1999, Rob has extensive experience, focused in equipment procurement and support, in addition to overseas service in numerous locations across the Middle East. Rob has 3 daughters aged 8 to 11 and lives locally in Uffington. He is married to Lorraine who is a nurse working with the Great Western Hospital and Community Health Team. His main role within the Governing Body is to ensure appropriate representation of the needs of the military families, that the school is informed about activity on Shrivenham Station and to facilitate assistance from the station and the wider Ministry of Defence where appropriate. Duncan became a parent governor in January 2019. His elder son attended the school five years ago, and his younger son started in 2018, after the family relocated to Shrivenham. Duncan has spent almost three decades in the Army and together with his wife, they have so far experienced being parents at seven different schools. “I am keen to see our son, and indeed every pupil at the school, receive the greatest start in their educational journey. I would like to think that my knowledge of the education system, along with my personal experience as a parent of children at various and varied schools, will stand me in good stead to assist the board of governors in focusing on the strategic direction of the school. It’s a privilege to be on the board of such a unique school and I look forward to representing the views of parents to ensure Watchfield Primary School remains such a special and individual place to learn”. A teacher for over thirty years I retired as Head of an independent primary school and returned to my childhood village of Shrivenham of 2013. Elected to Shrivenham Parish Council in May 2015, I also enjoy taking part in plays and pantomimes with Shrivenham Amateur Dramatic Society as well as attending live theatre - professional or amateur productions. I am also a committee member for Shrivenham Heritage Society, a member of the National Trust and a communicant member of the Church of England in Shrivenham. My husband and I enjoy living in the village and I looking forward to being involved with the children, parents and staff at Watchfield Primary School. Jen has been a governor since October 2013 and initially started her teaching career at Watchfield Primary School in 2010. Beginning at Watchfield as a Newly Qualified Teacher (NQT), Jen has progressed her career and is now the Upper Key Stage Two Leader. Furthermore, Jen is on the Faringdon Academy PR and Community Governors board, working alongside volunteers to promote the work of the academy and its schools. Gemma, who is currently our Family Support Worker and ELSA, has worked at Watchfield Primary School since September 2014. My husband, two children and I relocated from Lancashire in 2013. I feel extremely lucky to not only work at our wonderful school but to serve on the governing body also. Watchfield is a truly unique place which is testament to the hard work and support from all involved, including our children and families. I am passionate about supporting children and their families as they progress along their primary school journey and in my role as a governor, I am able to contribute to this process. I am the Community Support Development Worker at the Defence Academy. I am a Civil Servant and I am employed by the MOD and I am based at the Jubilee Community Centre in Watchfield. I have a BA in History and then chose to complete a MA in Youth & community work finding that my vocation was to work with young people. I have been working with young people in the public and private sector for many years. I have lived in Shrivenham for the past 5 years with my daughter Tori and various creatures and I have 2 older sons who are now married. I am passionate about the Arts, young people and being an active member of the community. Emma is a commercial nutritionist who works with global health and food companies. Over the past few years Emma has been on the board of a pre-school and a parent representative of an independent school in Belfast. She has 2 boys at Watchfield and is passionate about bringing healthy eating messages to the next generation. Octavia has been an administrator in a range of different environments, including social services, the NHS and the University of Oxford. She lives in Faringdon with her husband Travis, a hydrogeologist, and daughter Rachel.